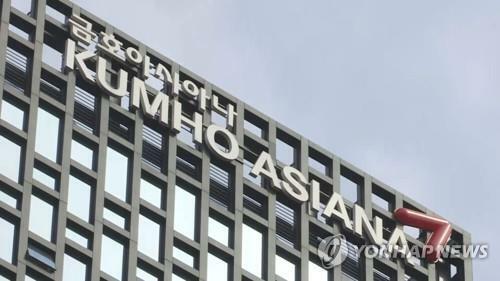 SEOUL, Oct. 26 (Yonhap) -- South Korea is no longer a stranger when it comes to mixed martial arts (MMA) fighting, having produced notable fighters like Jung Chan-sung, better known by his nickname "Korean Zombie," and Kim Dong-hyun, dubbed "Stun Gun." While South Korean mixed martial artists are making names for themselves around the world, local MMA organizations are also trying to expand their international presence with the goal of becoming the center stage for top-class fighters. "It's difficult to make a living in MMA fighting in South Korea," said Kim Dae-hwan, who has been commentating MMA events since 2003. "If local MMA organizations just decide to stay here, they can't grow. I think it's right for them to go overseas and find a new growth engine." South Korea's MMA scene is currently led by two major organizations -- Road Fighting Championship and Top Fighting Championship (TFC). 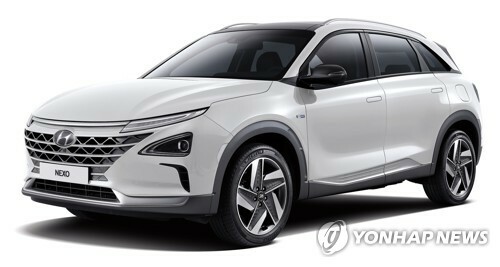 Both ultimately aim to earn their reputation outside Asia, but the two are taking different approaches to reach their target. "Road FC is exploring the Chinese market aggressively and I see it as a positive move," Kim said. "As a second mover, it will be difficult for TFC to expand its business like Road FC from the beginning. But TFC is gradually moving forward, which is a good thing." 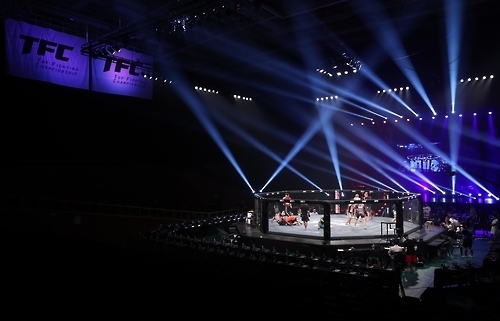 Road FC, the largest MMA promotion in South Korea, already has taken big steps to make its business international. 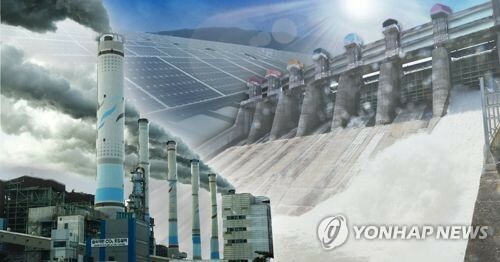 It established a joint venture in Beijing with Chinese investors last year and held events outside South Korea under its brand. Since 2015, Road FC has so far hosted three events in China -- Shanghai, Beijing and Changsha -- and the fourth competition is scheduled next month in Shijiazhuang, Hebei. It also staged an event in Tokyo last year. "A success in South Korea is a success at home and that's not a global success," said Road FC President Jung Mun-hong, who founded the organization in 2010. 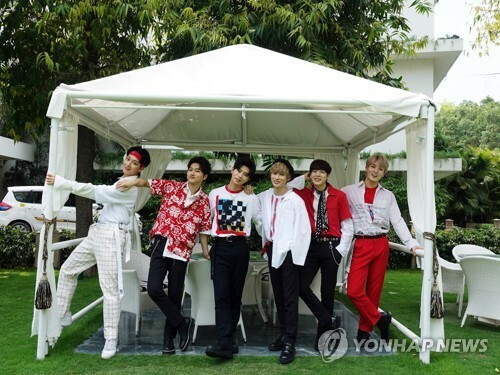 "The power of South Korean culture, which we call 'Korean Wave,' is very strong in Asia and we want to take advantage of it." Jung's promotion has been aggressively expanding in China. The company secured sponsorship from Chinese tech giant Xiaomi and inked a three-year deal with state broadcaster China Central Television (CCTV). It also signed an entertainment partnership with Hunan Satellite TV. 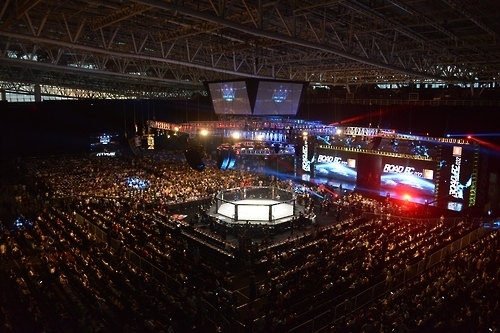 According to Jung, its first Chinese event, Road FC 027, drew 35 million viewers on CCTV. Jung's company is currently working on landing various merchandise deals, including in the online game business with Xiaomi. Road FC will also open a gym in Beijing next month. "If you have Chinese capital behind you, I think the game is over," he said. "Our business in China will keep growing. We are doing things that others haven't done." 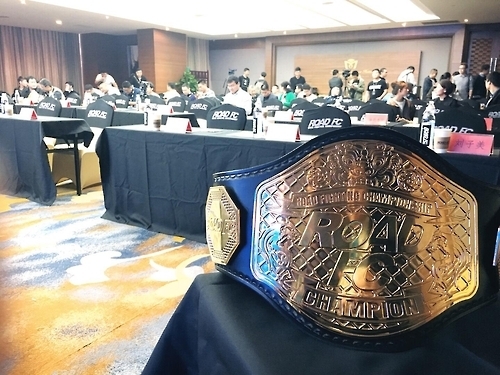 Zhang Xiaodie, who heads Road FC's China unit, said the Chinese are interested in Road FC because the promotion respects the country's culture and martial arts. He added Road FC makes it comfortable for fans to enjoy the event. "Road FC is not 'teaching' Chinese people what MMA is about," he said. "We care about the Chinese culture and work hard to find Chinese MMA prospects." Road FC's Jung said the promotion's next stop will be the Southeast Asian market. 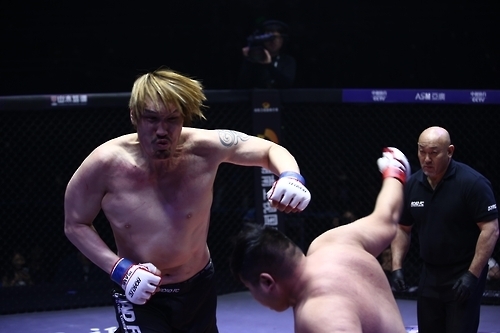 Jung, a fighter-turned-entrepreneur, claims once his organization becomes Asia's top MMA organization, it's just a matter of time before it can draw interest from South Americans and Europeans. Road FC is currently on its way to hosting a global tournament that offers US$1 million to the winner. "Top-class fighters will come to us once we grow big with a lot of money," he said. "If we gain high reputation, we don't have to actually travel around the world because many people will then watch our events through TV or online streaming." Jung said he doesn't think the Ultimate Fighting Championship (UFC) is the world's top MMA promotion. He said South Koreans shouldn't envy local fighters when they land an UFC contract. "The UFC is just an American promotion and it isn't the global standard," he said. "We don't have to see ourselves as a low-tier league for the UFC. Why do we have to depend on the UFC if we have the ability to stand up on our own?" Road FC has been criticized by focusing too much on publicity stunts, such as booking a famous comedian and entertainers on the card, to attract public interest. 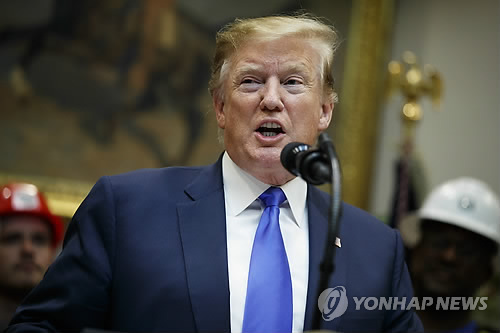 The 42-year-old businessman, however, insisted that his critics should see the bigger picture, adding that he is just trying to increase the market pie. "Mixed martial arts events should be considered a sporting event, not a fighting contest," he said. "We need to be more public-friendly and improve image of the MMA fighting. This will eventually bring more sponsorship, which will help us to boost the quality and competitiveness of the MMA fighting." TFC, Road FC's smaller rival, said it is moving step by step to reach its goal. The organization, established in 2013, has yet to host a main event outside South Korea, but said it will do so in next two or three years. "If we hold an event overseas right now, who will watch it?" said Ha Dong-jin, who co-leads the promotion with Jeon Chan-yeul. "We don't want our events to be perceived as a 'circus' or low-tier competition to foreign fans." Ha said he is first interested in raising the quality of their matches instead of bulking up the organization's size. 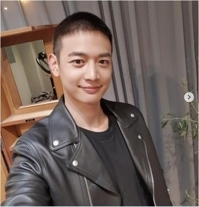 The former wrestler is also a renowned MMA coach who has raised UFC fighters like Jung Chan-sung, Lim Hyun-gyu and Bang Tae-hyun. "Fans now can judge whether such a bout is low-level or not," he said. "Before going overseas, we need to work on basics such as improving the quality of fighters and their bouts. The fight quality brings fans to stadium and sponsors will follow next." Ha said he isn't opposed to South Koreans going to the UFC because that will actually make them better mixed martial artists. He believes UFC fighters will ultimately raise the standard of MMA fighting in South Korea. Unlike Road FC, TFC has adopted the same rules as the UFC. "We can't deny the influence of the UFC because fans here know more about MMA fighting," he said. "But it's going to be a problem if top local fighters just want to fight at the UFC. We will grow our quality and capacity to embrace those local fighters." TFC events are currently broadcast in Japan through online-based television station Abema TV. More than 120,000 watched their "TFC 12" event on Sept. 11, which was more than the number of Japanese viewers of Japan-based Pancrase event on the same day, according to Ha. Although they have seen some hope from overseas markets, Ha said TFC will not rush. The organization is currently working on signing cooperative deals with foreign MMA teams as well as negotiating sponsorship deals with corporations. "We have lots of business talks going on these days, but it's unfortunate that we can't make announcements at this moment," he said. 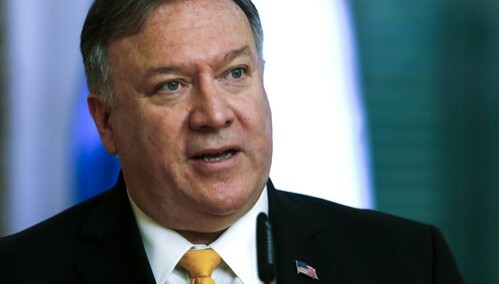 "We also received an offer from China in the past, but we didn't accept it. I have the ambition to build this organization into something that can represent my country." TFC claims a good MMA organization needs to earn respect from fighters because they are the ones who actually make things happen. 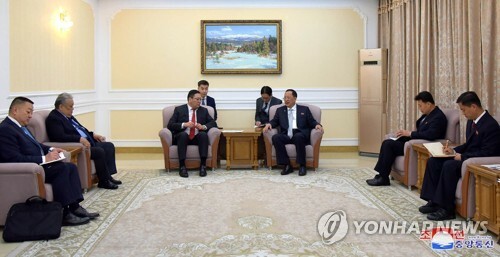 "We think about fighters' safety and welfare first before signing a contract," said Kim Sang-jin, an operations director at TFC. "They are our partners and friends, not our products." Fighters believe this strategy will eventually pay off in the long run. "If they think about fighters first and run the organization transparently, I strongly believe TFC will become a global MMA promotion," said Kwak Kwan-ho, a bantemweight champion at TFC. Ha admits that TFC is relatively unknown compared to Road FC. He also respects Road FC's plans to expand the popularity of MMA and target overseas markets, but that doesn't mean TFC will follow Road FC's business plans. Ha and Jung have known each other for a long time. They were once training partners before their split. 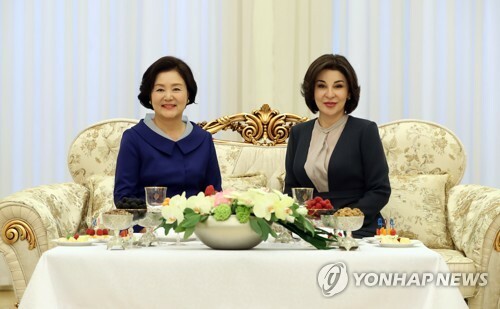 "I don't want to say who is better and who is on the right path," Ha said. "We're just different." Industry watchers said that the two local MMA promotions' different styles are making the MMA scene more interesting. "I can tell from their fights that Road FC is 'soft,' and TFC is 'rough,'" said Park Jae-min, a director at Seoul-based sports marketing agency Galaxia SM. "Road FC is bigger in size, public recognition and marketing activities, but TFC is also moving forward by gaining popularity from MMA fans." 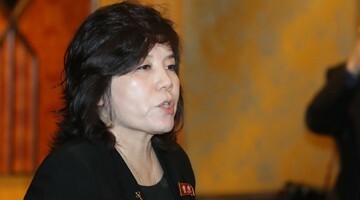 Park said it will be better for these MMA promotions to build a firm base in their homeland before going overseas. Although survival in the domestic market is not an easy task, he believes MMA has the potential to become a big hit here. 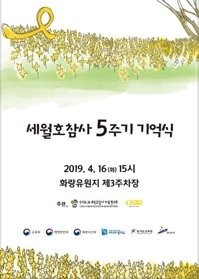 "In South Korea, many people think sports should not be brutal and this makes it difficult for local MMA promotions to earn corporate sponsorships," he said. "But I think MMA fighting is one of the most exciting combat sports to watch and it's unique content."